• the remote installation of programs on new pcs. 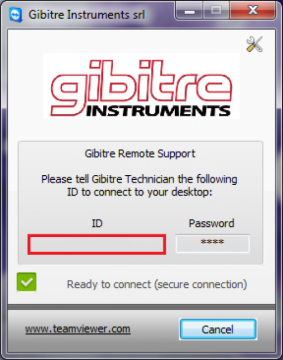 The service is provided using Team Viewer software, for which Gibitre owns official licenses. For the use of remote assistance software an active internet connection of the pc is required. 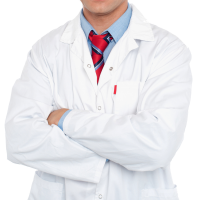 The service is free of cost for assistance of instruments in warranty periods and for customers who subscribe a maintenance contract including this option. Other customers who wish to activate the service may download the subsciption form and send it filled and signed at support@gibitre.it. 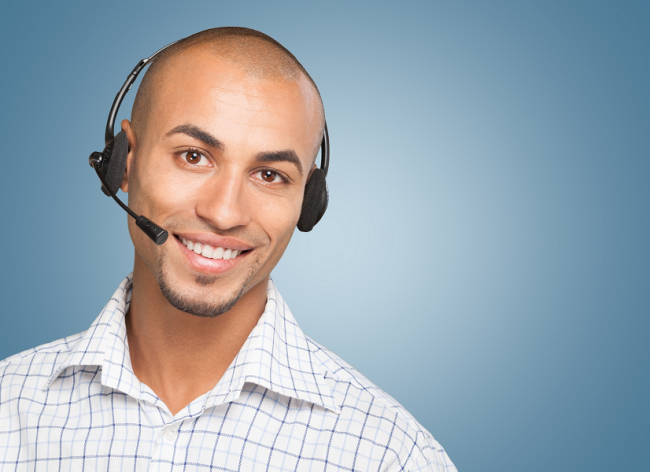 • call Gibitre Technical Assistance service at +39 035 460146 and communicate the connection ID Code.